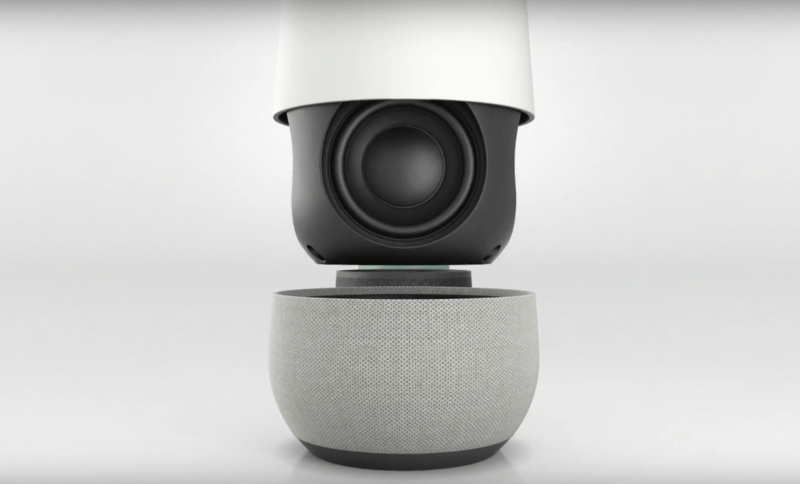 Google just announced the Android Echo like the assistant for a home that will control all the nearby devices with voice control. 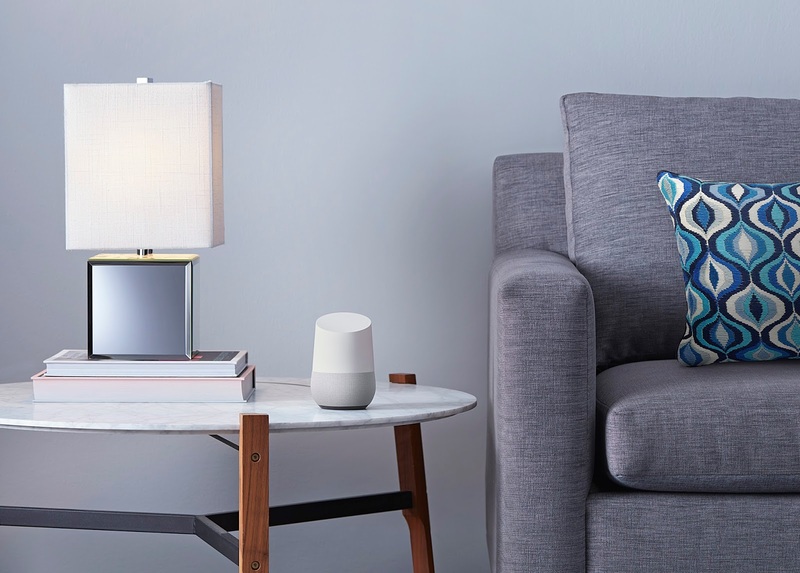 Google Home is a voice-activated device that brings the Google Assistant to any room in the House. With Google Home, the user can control all nearby devices such Chromecast, Nest Thermostat, Lighting, Appliance etc with simple voice command. With a simple voice command, you can ask Google Home to play a song, set a timer for the oven, check your flight, or turn on your lights. 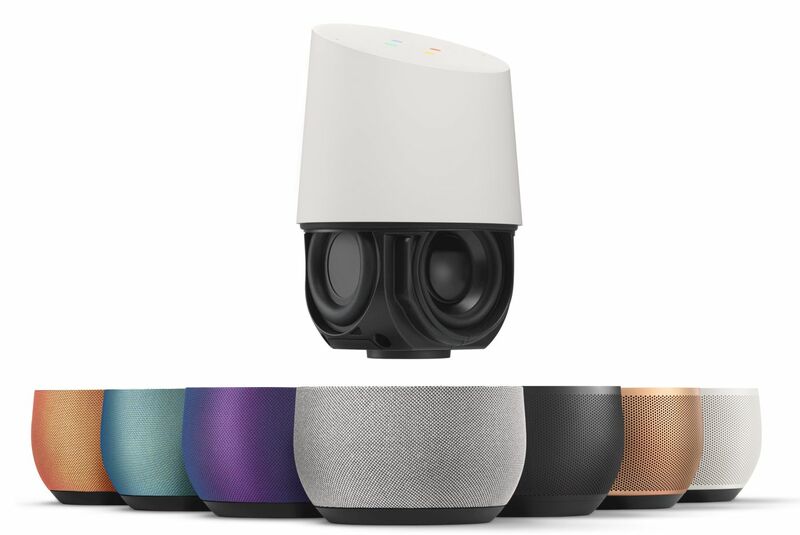 Google Home looks identical to Amazon Echo, Cylinder device, with a white top and a speaker base. The base skin can be customized in different colors and materials by keeping your Home interior in mind. This is again brilliant idea so that Home looks cool with your Home Interior. On the top of the device, you’ll find LED lights in dot shape which light up when you perform any action. 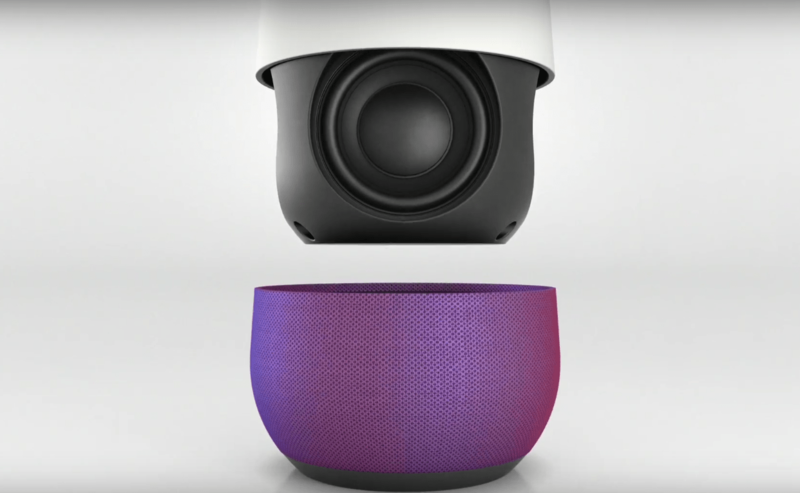 Google Home possibilities are endless, we’ve seen what Amazon Echo is capable off. Google taking this to next level, the device just not control the nearby devices but it also answers your questions by searching on Google or by reading your account for e.g flight details, an event from Calendar etc. So basically you can enjoy the Google Now functionality in your home. Google Home will be released later this year and it’s already compatible with apps like Uber, Spotify, OpenTable, Whatsapp. 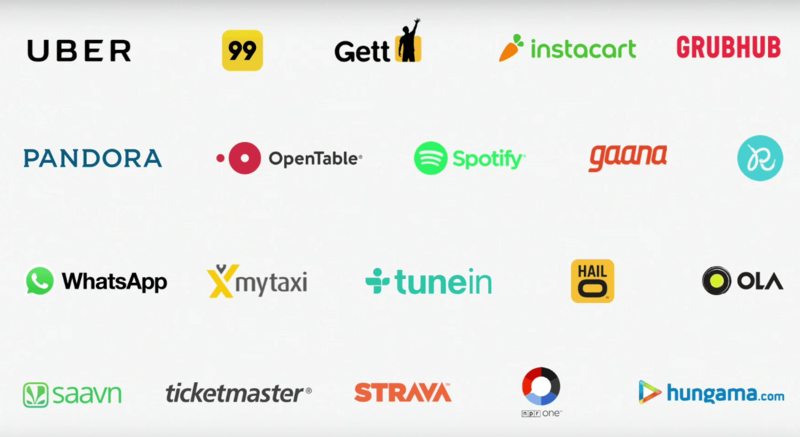 Google didn’t announce in which country it’ll gonna launch but you can get the idea that some Indian apps like Gaana, Saavn, Hungama.com and Ola are also compatible with Google Home. Google Home cost $129 and is available exclusive in the US only.